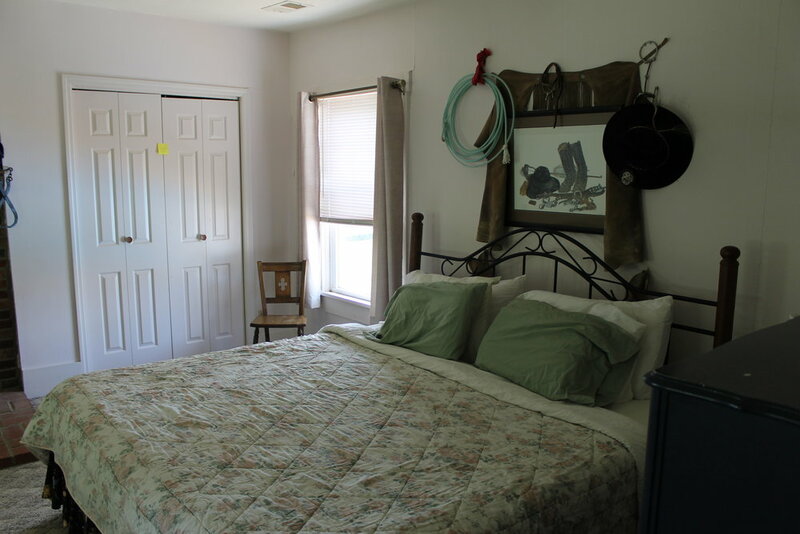 After your ride, kick back in our bunkhouse and enjoy a taste of classic Southern hospitality. Let us plan a full itinerary for your stay, including horseback rides through the farm or offsite, at Shaker Village. Please be advised: Bunkhouse bookings do not include the cost of rides. 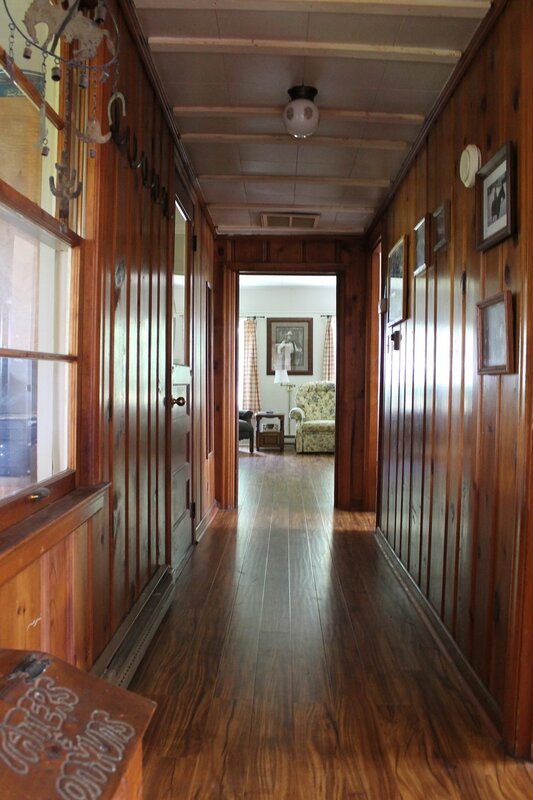 This is the house where I was raised by my mom with my sister and brother. The “cowboy decor” isn’t staged, this is just the way my mom decorated. She’d be pleased that you’re staying here, and I love seeing the lights on.